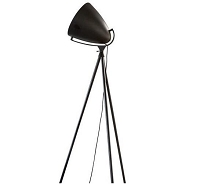 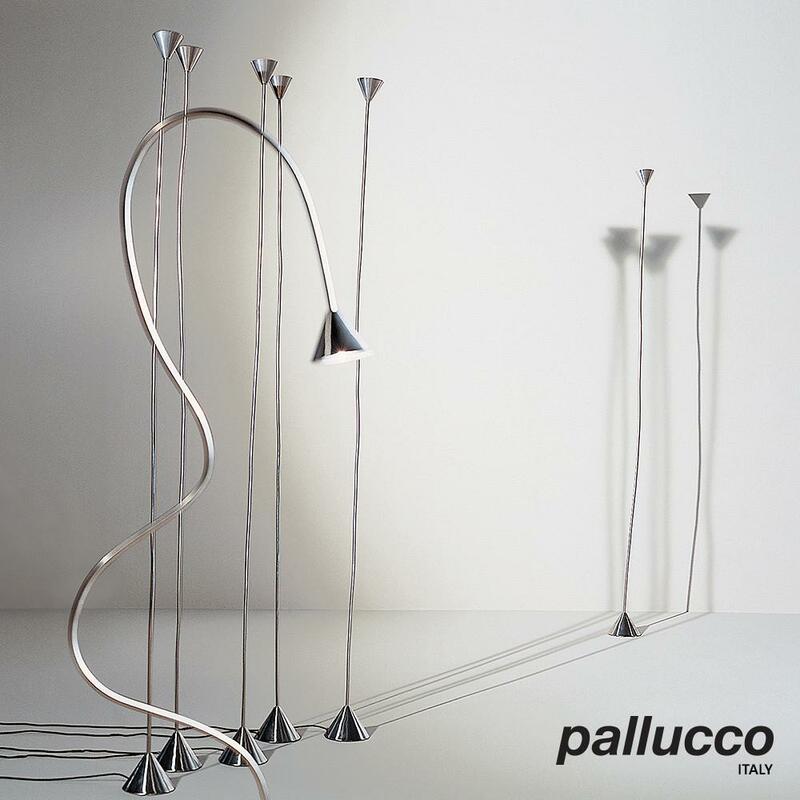 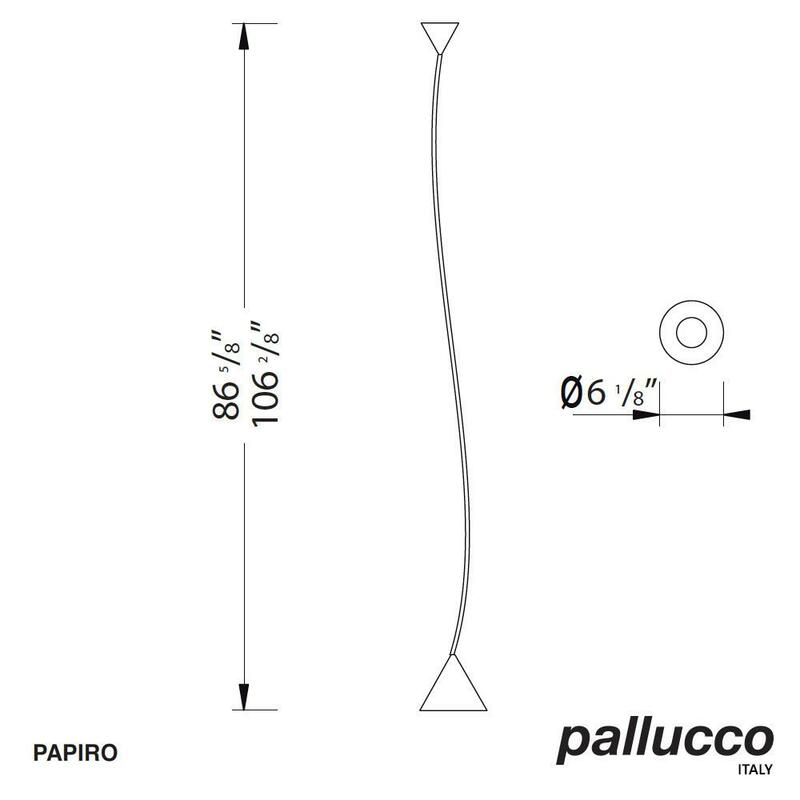 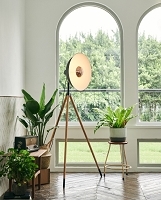 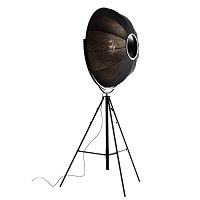 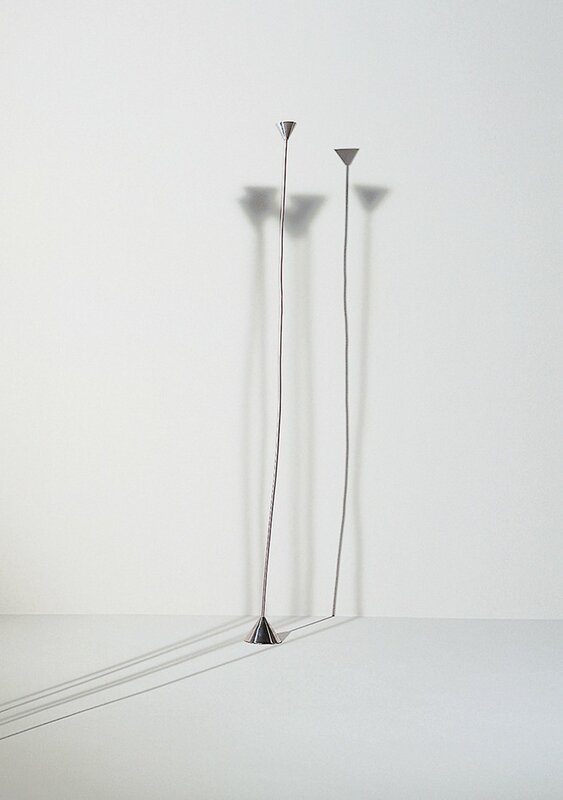 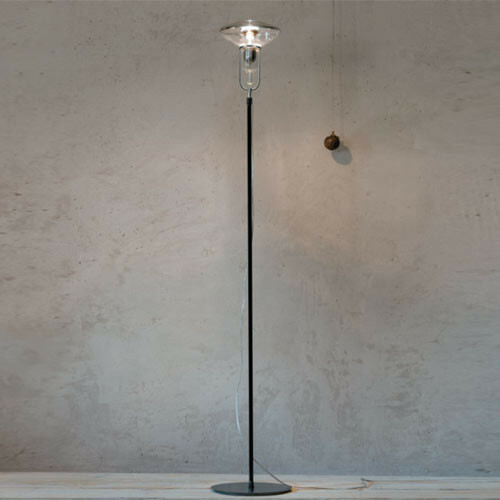 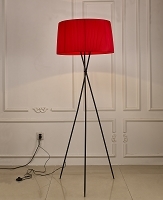 Considered an icon of contemporary design, the Papiro lamp is one of the stars of the Pallucco line. 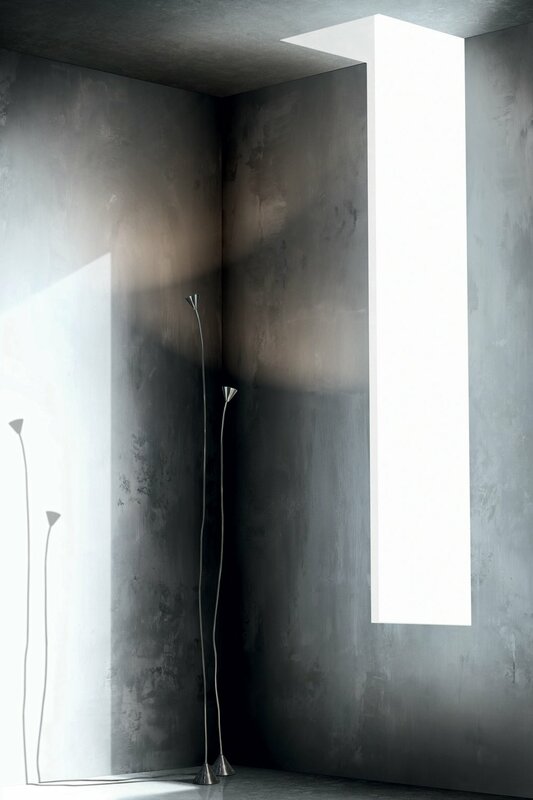 Eclectic personality spanning the realms of art, design and architecture. 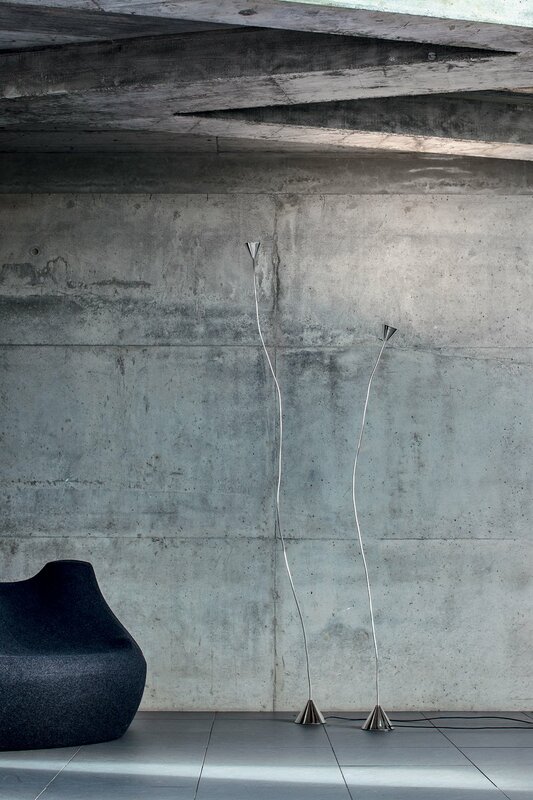 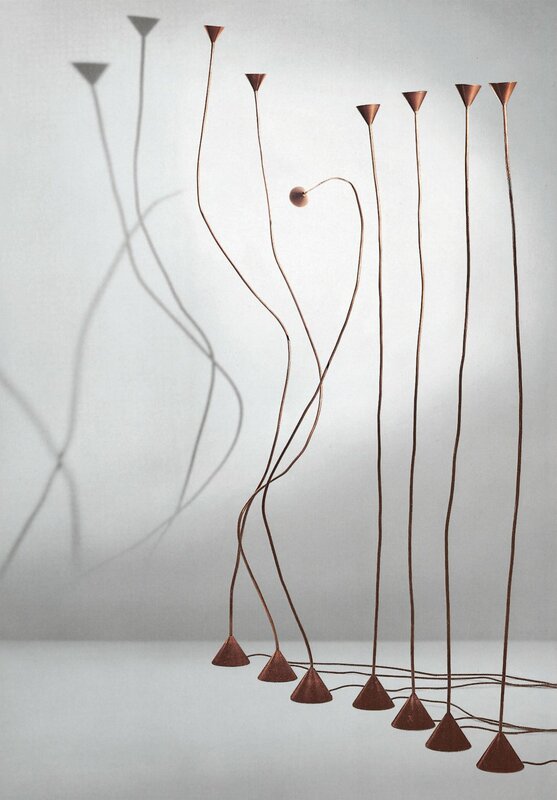 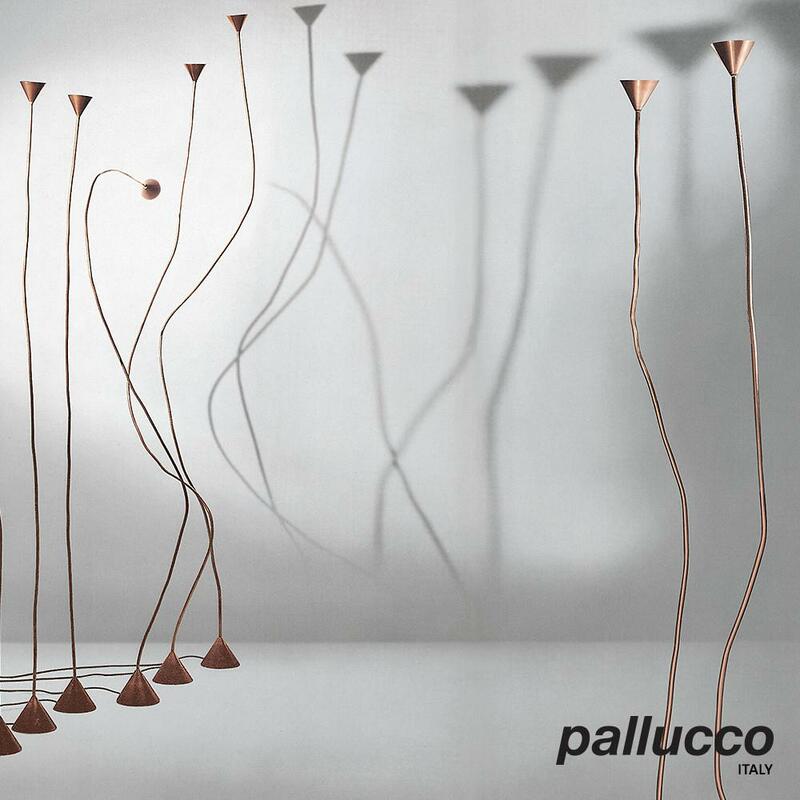 Papiro stands out for the possibility of being shaped at will, like a fine, organic, sinuous presence - halfway between a lamp and a home sculpture. 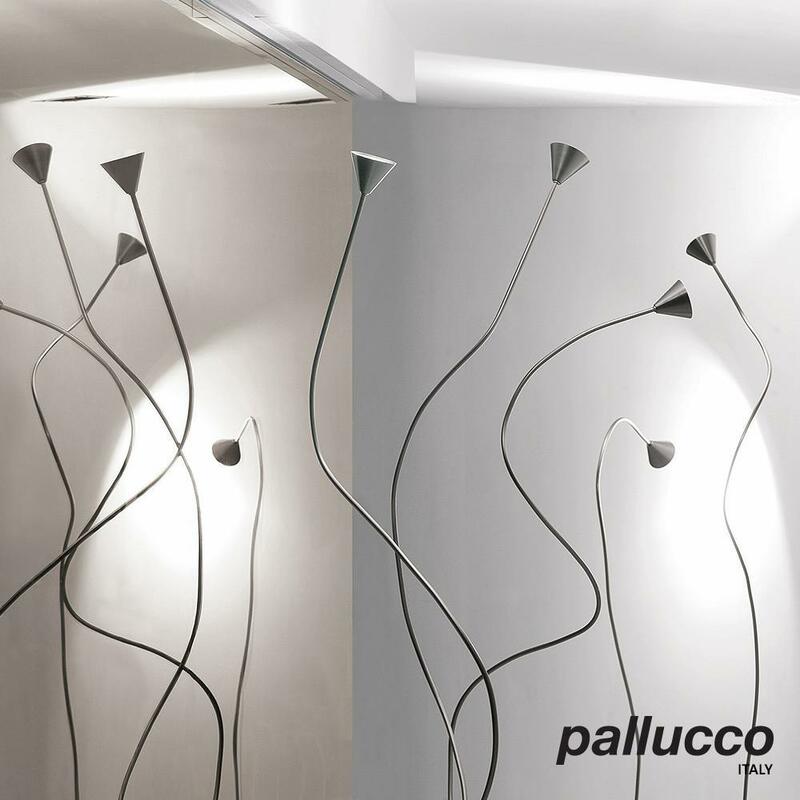 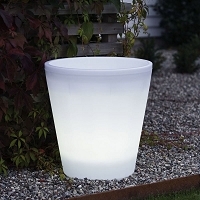 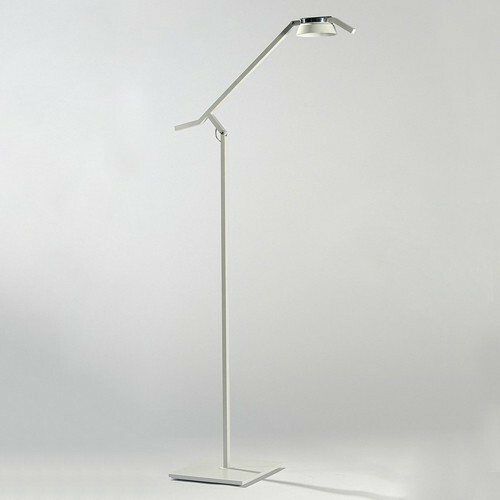 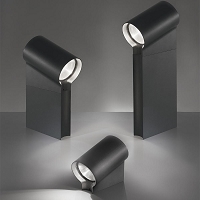 The LED version combines the artistic charm of this design with energy-efficient and high luminous power technology.